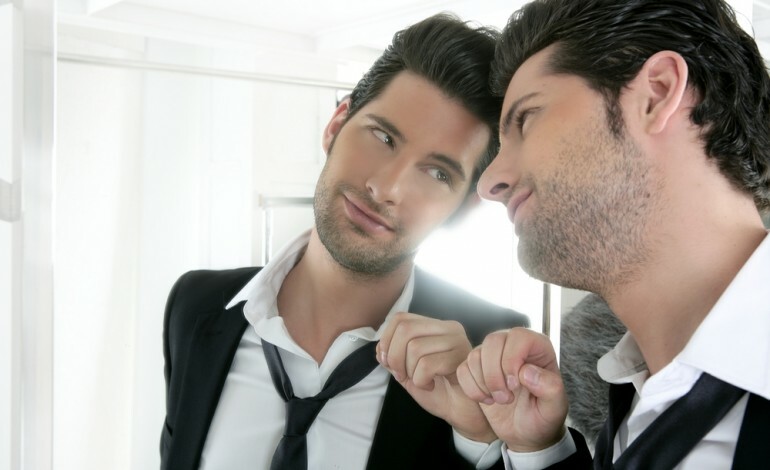 A new survey has revealed that many men are still more interested in their looks than their mental wellbeing. The survey, carried out by emotional support charity, Samaritans and male grooming brand, The Bluebeards Revenge, found that 41 per cent of men spend less than an hour a week looking after their mental wellbeing. In comparison, just 14 per cent spent less than 60 minutes looking after their physical appearance. The survey also revealed that 66 per cent of men set aside between 1 and 4 hours every week to look after their appearance but only 44 per cent dedicate the same amount of time to their mental health. To address this issue, Samaritans have teamed up with The Bluebeards Revenge to encourage more men to take a greater interest in looking after their mental health. 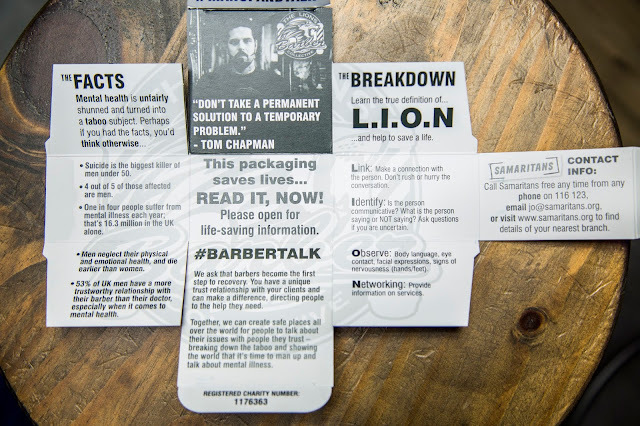 The inside of the Bluebeard Revenge's product carton will now include life-saving information from The Lions Barber Collective and Samaritans, encouraging men to seek help if they feel under pressure. The survey of 2,124 men aged between 18 and 65 also revealed the pressures affecting men’s mental state the most. Financial worries (74 per cent) topped the list, with relationship problems (65 per cent) second, family concerns (64 per cent) third, work pressures (61 per cent) fourth and poor physical health (51 per cent) fifth. Twenty-nine per cent of recipients cited social media as a key factor for increased mental health pressures.